OT: Nobody of them need CoC. it's not about them needing it, but more about the fact they're supposed to equal the late rogers crew. where Rayleigh and shanks ended up having CoC. If anyone besides Luffy is unlocking it, who will it be? Most likely Zorro.I mean,both Ray and Shanks are Sword Fighter and Zorro is a Sword Fighter as well.As well as the FM and later the WSS. Who will unlock it besides Luffy? Or who has the best papers in your opinion? Usopp. The guy is a born leader. I never downplayed Mihawk . I would laugh 3 days , die and still laugh in the after life if Oda give him CoC. That's what Oda said. It's a fact. Zoro will likely awaken it mirroring Roger and Rayleigh. Fits his character too. Sanji has to be the one who'll unlock Conqueror's Haki. The only people who can unlock this certain type of Haki are those who has the qualities of a king. Sanji desires to be the harem king, therefore he'll certainly unlock it in the future. Jokes aside, I wouldn't want anyone but Luffy to have Conqueror's Haki. No, Oda was actually very specific with his words. Makes no sense for Zoro not to unlock it. I'm more disappointed by the others not having the basic haki types. I "proof'd" it 100012354365436 times. Also i don't need to proof something that is written in the databook lmao. Oda: "Vista has shown equal or superior swordsmanship"
Yeah,when it comes to skill but not in strength. Wasn't the official translation different? And even if it wasn't, we've seen Vista use his rose swordsmanship, while Mihawk didn't use any named attacks. That in itself would be a display of superior swordsmanship, as one displayed a unique technique while the other didn't, but it's presumptuous to assume Mihawk doesn't have named attacks. Probably gonna regret getting into this, but oh well. No it wasn't. That was the literally translation of the words by japanese translator. No matter how you spin it. 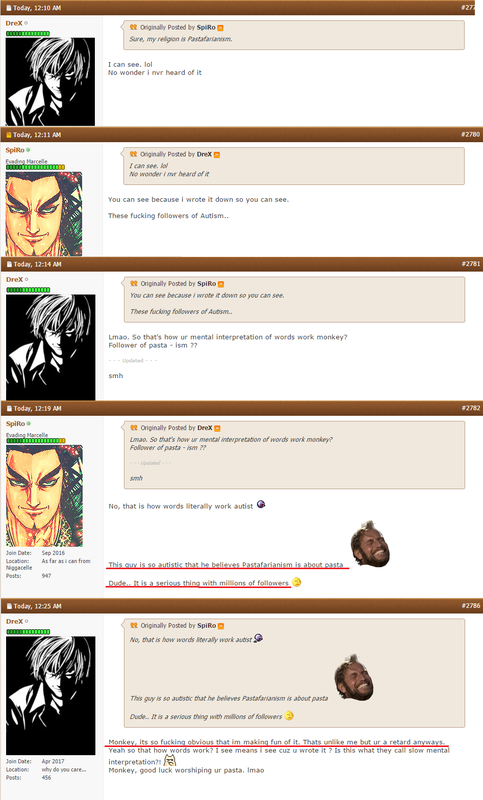 Mihawk still did not show anything that would put him above Vista. Mihawk never met Vista before, which means that Vista did not contend for the title. So title is irrelevant. 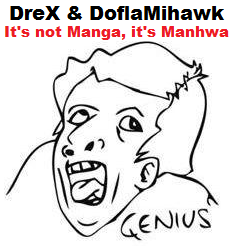 Oda gave the title to Mihawk himself.